With their finger on the pulse of all the hottest trends and design innovation, it’s no wonder that Los Angeles interior designers are a source of design inspiration around the globe. From celebrated interior designers to up-and-coming talent, LA is the place to watch! 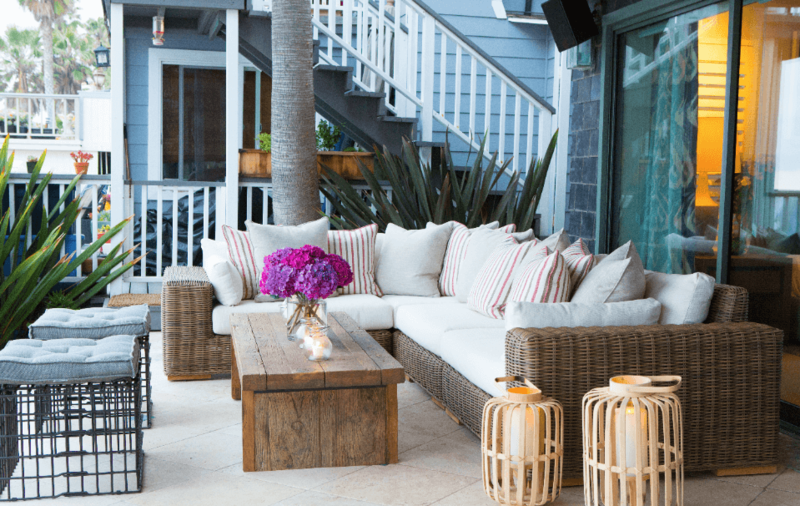 It’s sprawling nature gives birth to eclectic hubs like West Hollywood, Santa Monica, and Malibu where interior designers experiment with glamour, boho chic, transitional, and beach styles. 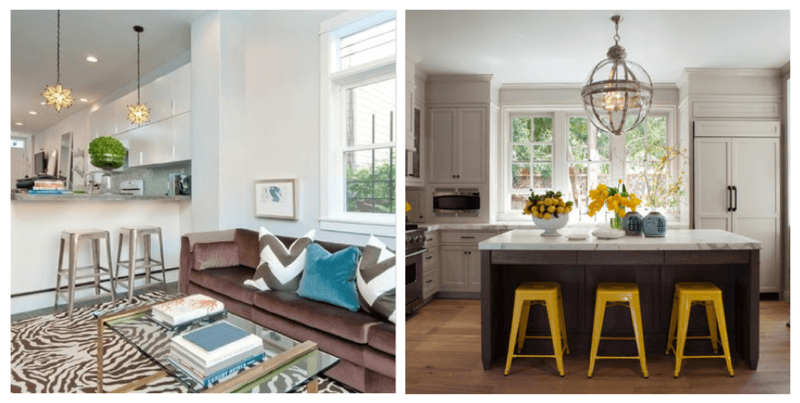 The Decorilla team is lucky enough to work with with top interior designers from LA and around the country, but we also love to discover the ones to watch! Inspired by the Southern Californian mega city, here is our list of top Los Angeles interior designers to look out for. Specializing in green, luxury, and high end interior architecture, Lori Dennis manages design teams in Los Angeles, New York, and Miami. Her firm takes on residential, hospitality, commercial, exterior and landscape projects using the most regarded artisans and vendors in the world. Star of HGTV’s, “The Real designing Women” and founder of Design Campus, the nation’s leading interior design summit, Lori’s design influence extends beyond her projects. 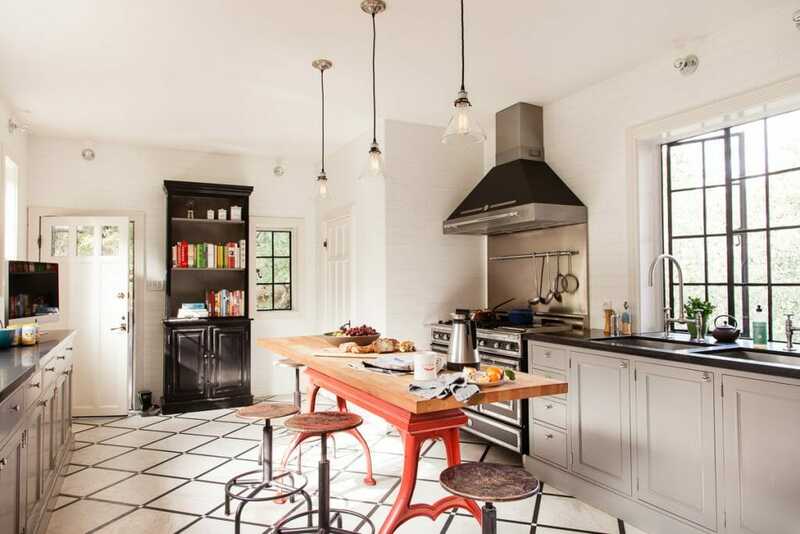 She is a multiple award winning designer with profiles in Dwell, New York Times, and Coastal Living to name a few. With an innate passion for art and architecture, interior designer, Laura Di Benedetto, immerses herself into every project. Her residential designs have unique touches that reflect the personality of her client. She has a high-end modern style on an accessible budget and loves to use new technology such as VR and 3D to help clients visualize their spaces before making any purchase decisions. Laura’s expertise includes kitchen and bathroom design and she loves to work on full renovation projects that combine her architectural background with her love for modern style. WHAT WE LOVE: Her “yes” attitude! Local Los Angeles clients appreciate Laura’s approachable, positive personality and her willingness to customize projects according to their needs. She’s definitely an up-and-coming designer to watch! With a well earned reputation across the country of over 20 years experience, David Phoenix is certainly considered a top Los Angeles interior designer. House Beautiful has awarded him with the title of one of America’s Top young Designers. His projects can be found in the pages of Architectural Digest, California Homes, and LUXE magazine. David’s aesthetic is what draws his elite clientele. A mix of traditional American style and informal luxury derived from the West Coast offers designs a unique contrast and results in spaces dubbed “California Elegant” by many admirers. WHAT WE LOVE: David’s personalized designs for star-striking clients. Included in his list are Governor Arnold Schwarzenegger and his wife Maria Shriver, actor Rob Lowe, along with America’s highest public officials and Middle Eastern royalty. 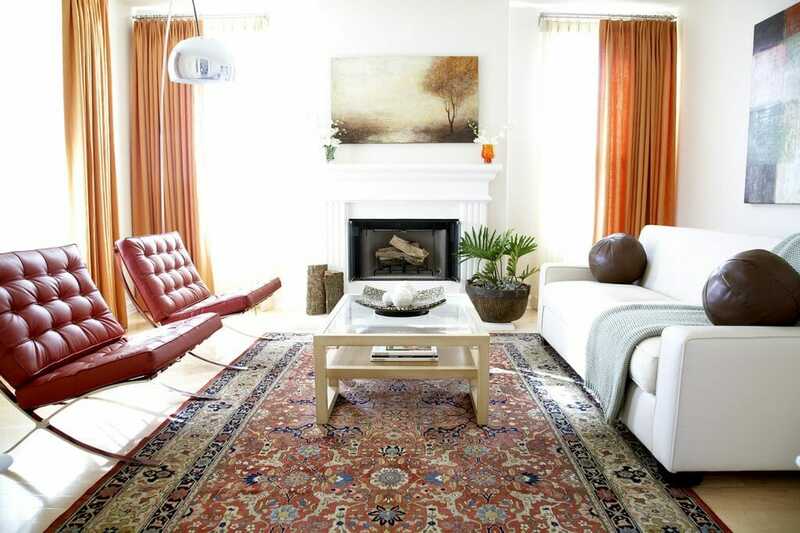 Scott Thomas Interior Design has over a decade of experience. His firm has worked on residential and commercial projects spanning Los Angeles and Palm Springs, including landmarks the Hollywood Roosevelt Hotel and the Hyatt Group. The secret to Scott’s success is his ability to connect to clients, listen to their needs and preferences, and to deliver spaces that bring them happiness. His projects have been featured in publications such as The Los Angeles Times, IN LA Magazine and the Boston Globe. Bringing dynamic design strengths together, Los Angeles interior designers, Todd Nickey and Amy Kehoe own a unique design studio and boutique in Nickey Kehoe. Here you will find their handmade furniture collection along with vintage home pieces that are sourced globally. Their individual experiences in both commercial spaces and hospitality have allowed them to create a look that is both inviting and wonderfully eclectic. WHAT WE LOVE: Designs that are uniquely curated for each client. Their ability to create balance without shying away from a little flair. Renowned for his glamorous, coastal-chic interiors, Barclay Butera has made a name for himself since 1994. He has showrooms in Newport Beach and West Hollywood, CA as well as Park City, Utah. His distinct design signature is classic with integrated elements of transitional and contemporary styles. Inspired by old Hollywood, Palm Beach, and international style influences, Butera’s unique design sensibilities are widely respected. 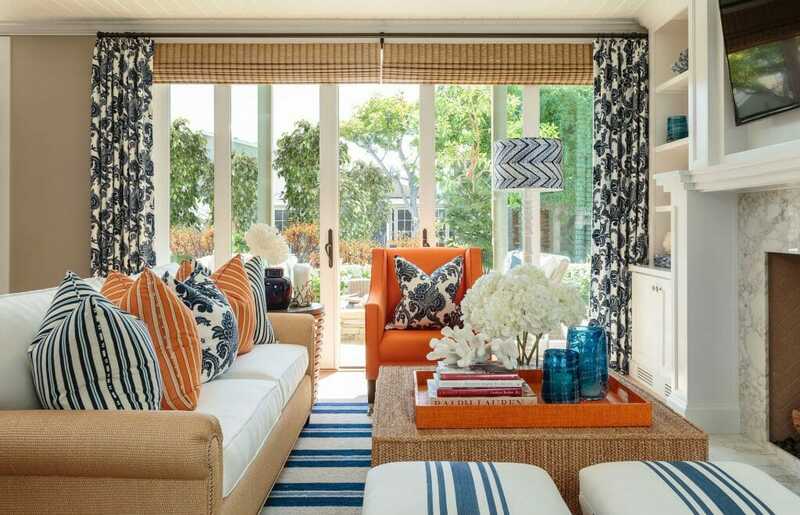 Additionally, he has created a number of partnership ventures including Bradburn Gallery Home for lighting and Kravet for textiles/outdoor fabrics. Butera is also the author of five coffee table books, the most recent being Barclay Butera Modern Living (Gibbs-Smith, 2016). WHAT WE LOVE: He’s a “media favorite”, sharing his skilled talent through appearances on NBC’s Today Show, Extra!, HGTV, as well as press on Traditional Home, Luxe, OneKingsLane.com, and much more! “One’s home should be a reflection of one’s lifestyle and personality.” With this as her mantra, founder of M. Design Interiors, Molly Luetkemeyer’s success comes from combining her personal inspiration and understanding the needs/wants of her clients. 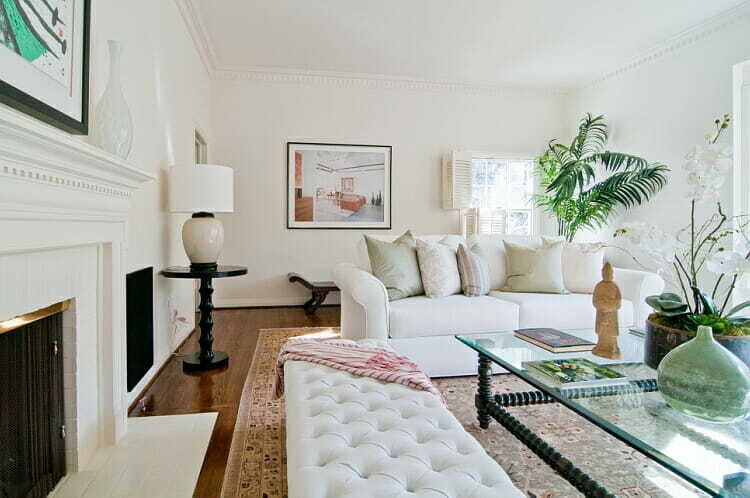 Her fresh and sophisticated style can be found in the homes of Hollywood A-listers and entertainment industry insiders. Anyone looking for a colorful and creative vision for their space finds it in Luetkemeyer’s designs. Her colorful and contemporary Bohemian style has placed her on The Hollywood Reporter‘s list of 25 Most Influential Interior Designers in LA and on House Beautiful‘s list of Top 100 Designers in America four years running. WHAT WE LOVE: The incredible scope of her portfolio. From a beachfront home on Martha’s Vineyard to a contemporary glass-walled apartment in New York’s far West Village to a classic 1930s Los Angeles Spanish home, M. Design Interiors meets each space with artful skill. Traditional Home magazine describes Ryan White as a designer “whose designs are as well tailored as a Cary Grant suit”; his designs are customized to meet the stylistic and functional needs of his clients perfectly. Founder of Ryan White Designs in 2012, he has been largely sought after for his comfortable, rich and sophisticated interiors. He is known for offering personal touches in each project, from custom designed furniture to perfectly sourced original art. WHAT WE LOVE: Ryan’s unapologetic quick rise to fame as a top Los Angeles interior designer. In just a few years his talent has been hailed by popular publications like House Beautiful, Luxe Magazine and Angeleno Interiors. 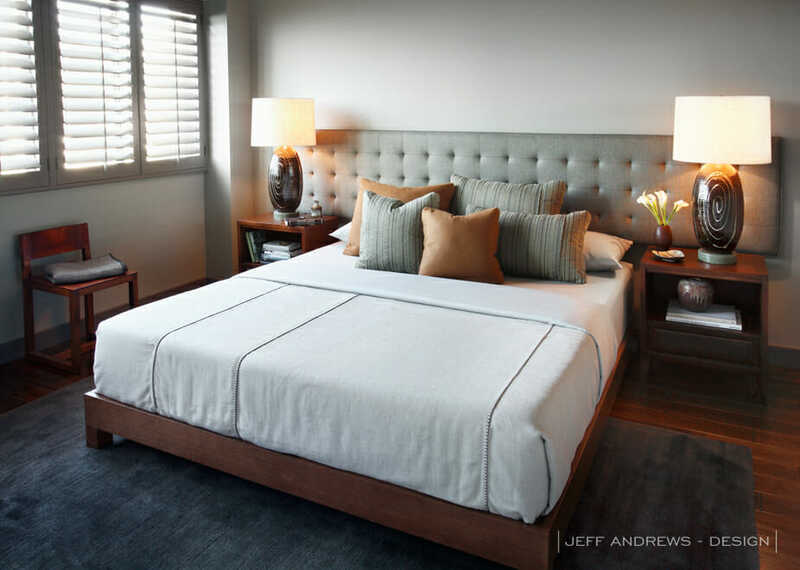 One of the most sought-after Los Angeles interior designers is internationally celebrated, Jeff Andrews. He has a refreshing bold approach and focus on quality, function, and comfort. 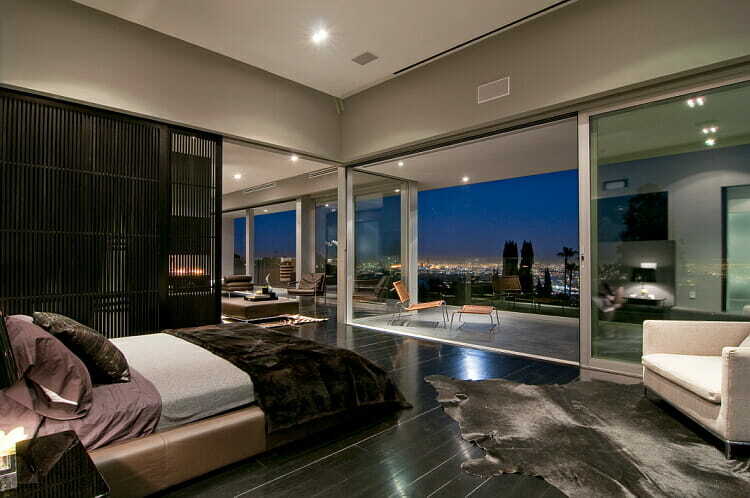 His designs result in sophisticated and livable interiors that exceed expectations for both families and celebrities. 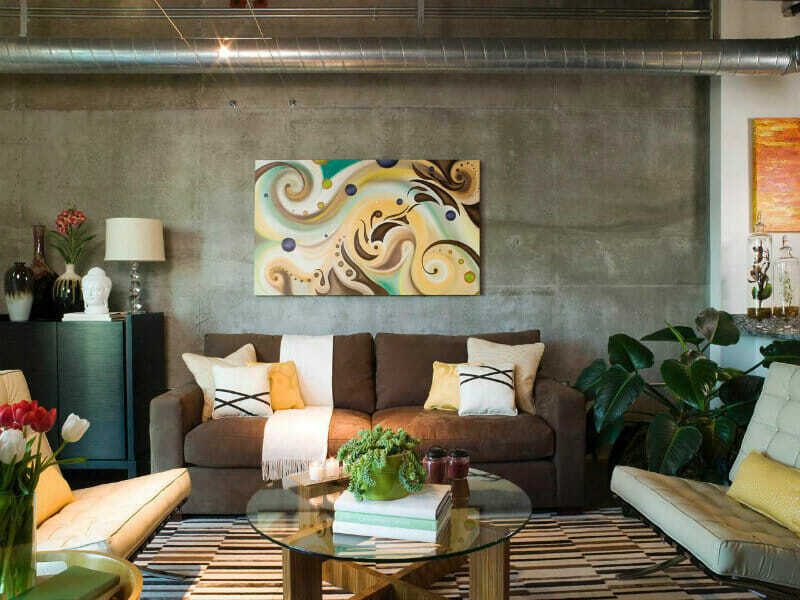 Featured in countless high profile publications like Architectural Digest, Elle Decor, and House Beautiful, Jeff’s designs have also received the spotlight in local magazines like CA Home + Design and Angeleno. WHAT WE LOVE: Jeff’s collaborative spirit. In 2014, he partnered with Astek Wallcoverings for Glazed, a collection of wallpaper inspired by his love of vintage ceramics and pottery. Jeff will release his debut rug collection with Mansour Modern and his first outdoor furniture collection with Summit in 2017. California native turned renowned American designer, Raquel Contreras, leads Studio 9 a residential and commercial design firm based in Los Angeles specializing in kitchen, bath and home office designs. Influenced by the traditional style of the East Coast where she previously resided and the current flashy glam of West Hollywood, Raquel’s designs have a unique design balance. Studio 9 prides itself in having high level of communication with clients and giving attention to detail in every project. Designs are infused with bold, organic elements that create timelessly attractive and functional spaces. 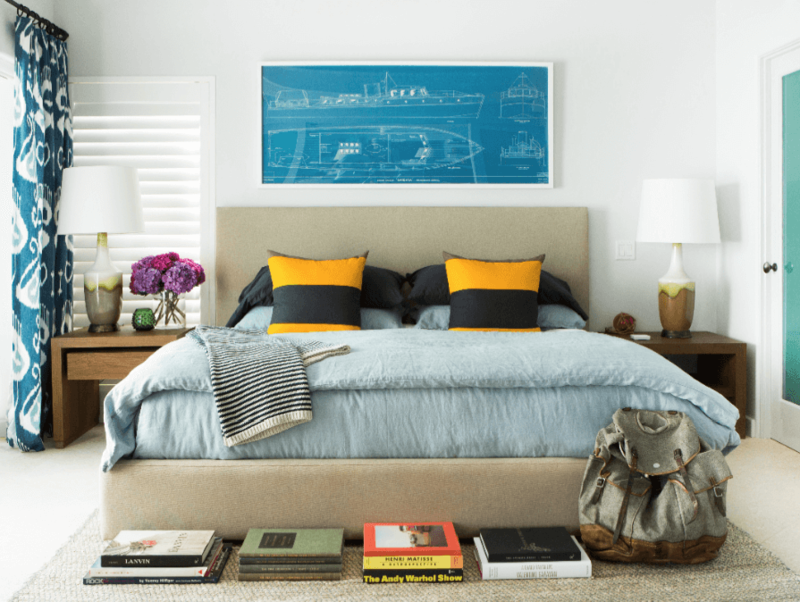 WHAT WE LOVE: Their clean, modern look with bold pops of color. If you’re looking to find a Los Angeles interior designer that’s amazing, this is your go-to list! If you’re looking for online interior design help take our style quiz find the perfect interior designer near you.